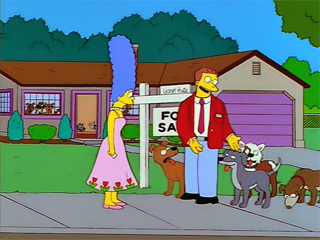 Original Listing Agent: Hutz, L.
Current Listing Agent: Hutz, L.
Comments: Temporarily occupied by selling agent. Property is animal friendly. 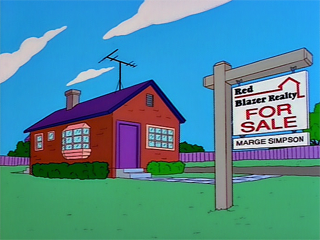 Original Listing Agent: Simpson, M.
Comments: Property includes single-lane bowling alley in basement. Comments: Includes a cozy kitchen.